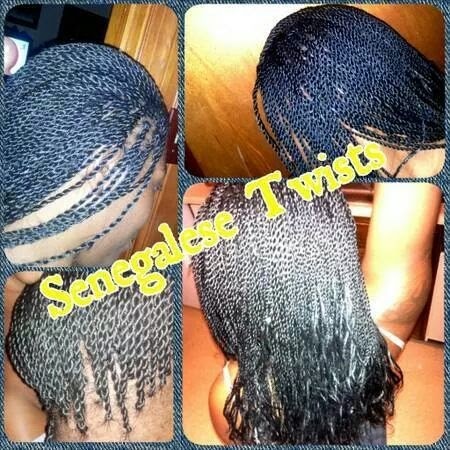 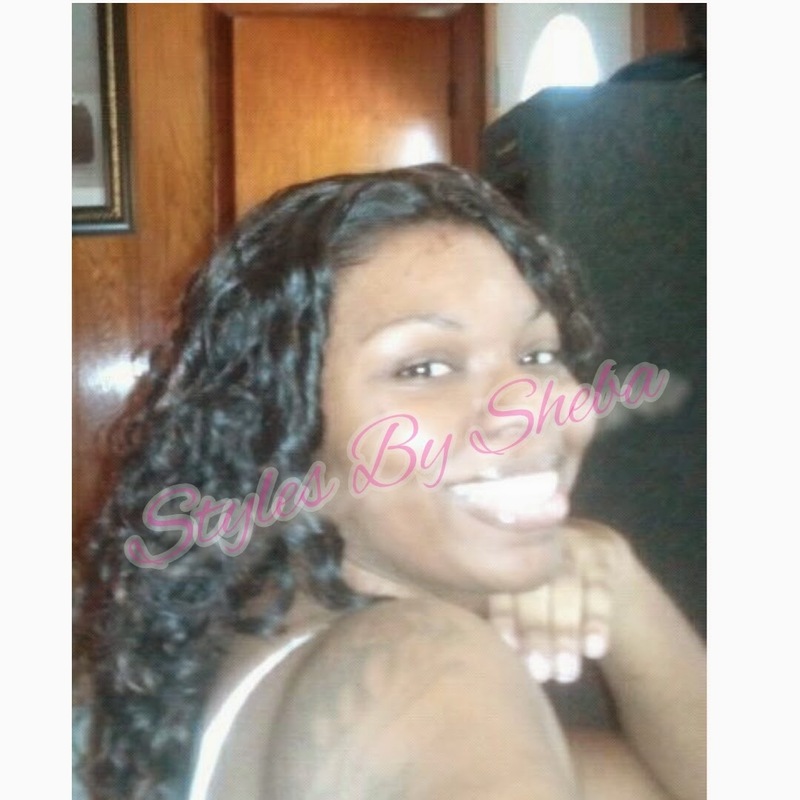 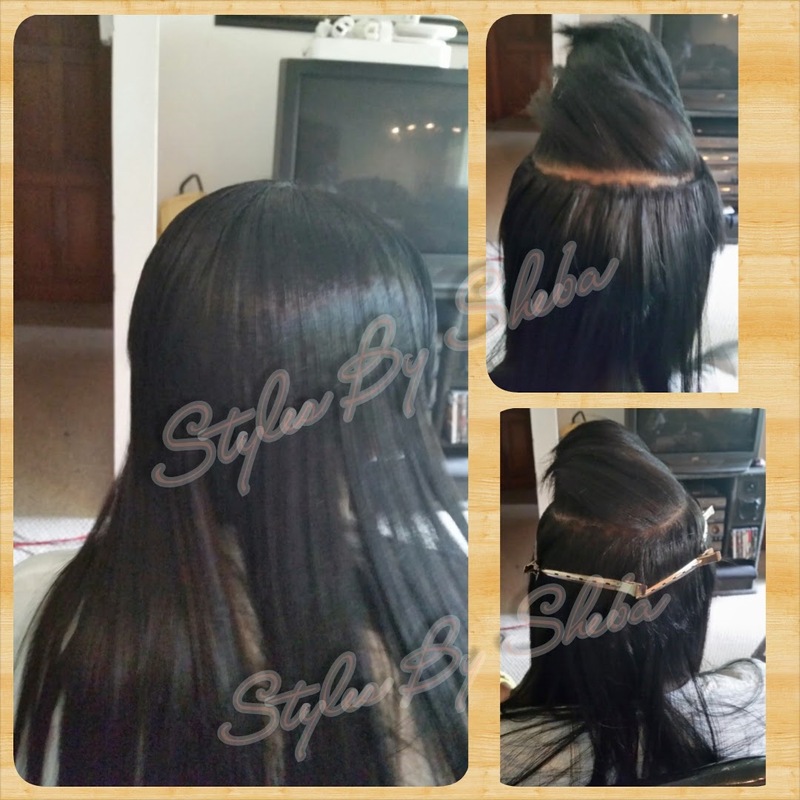 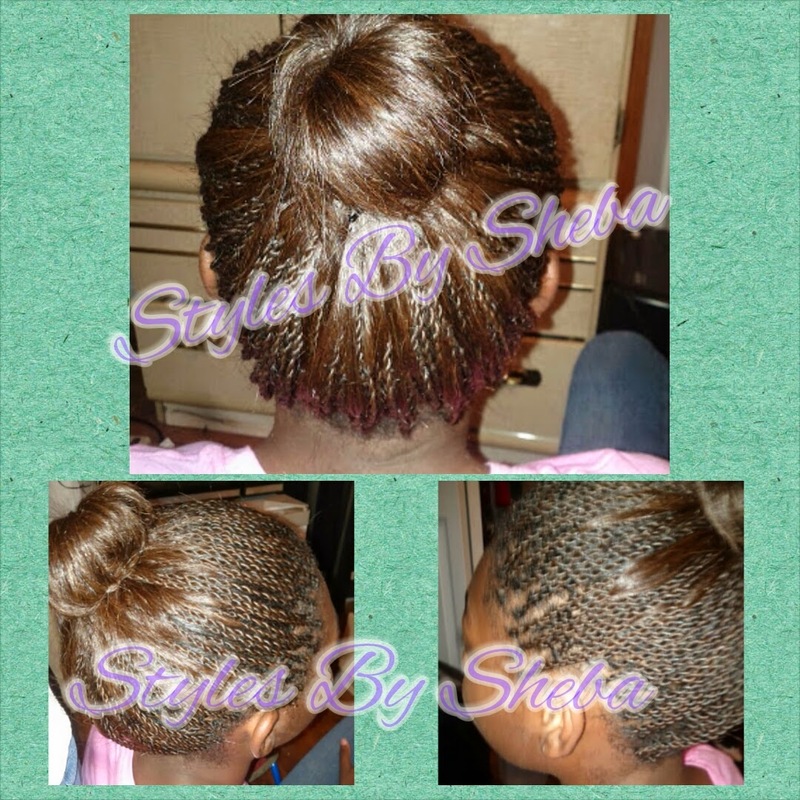 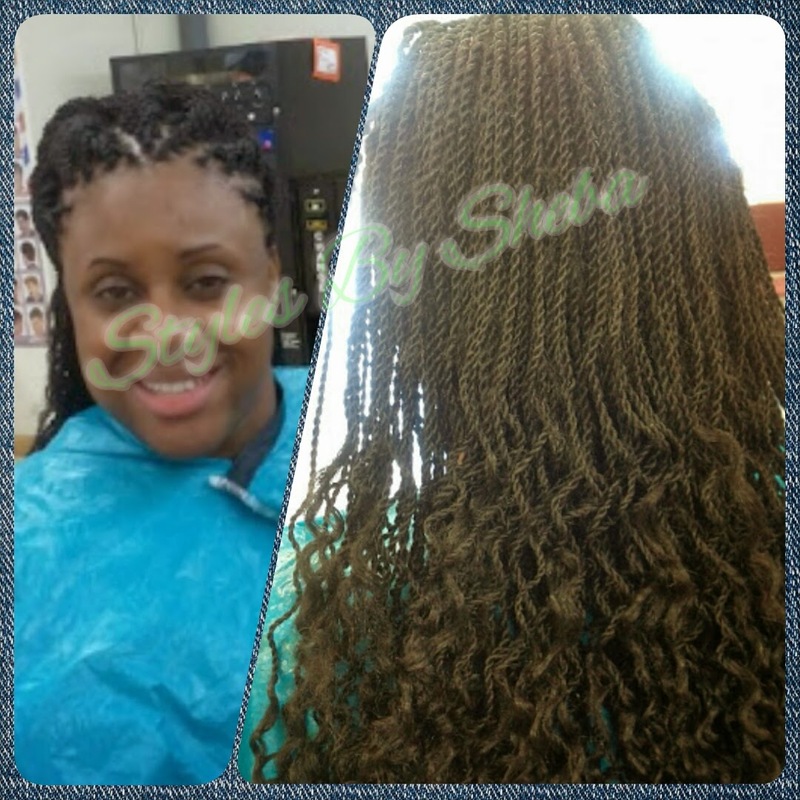 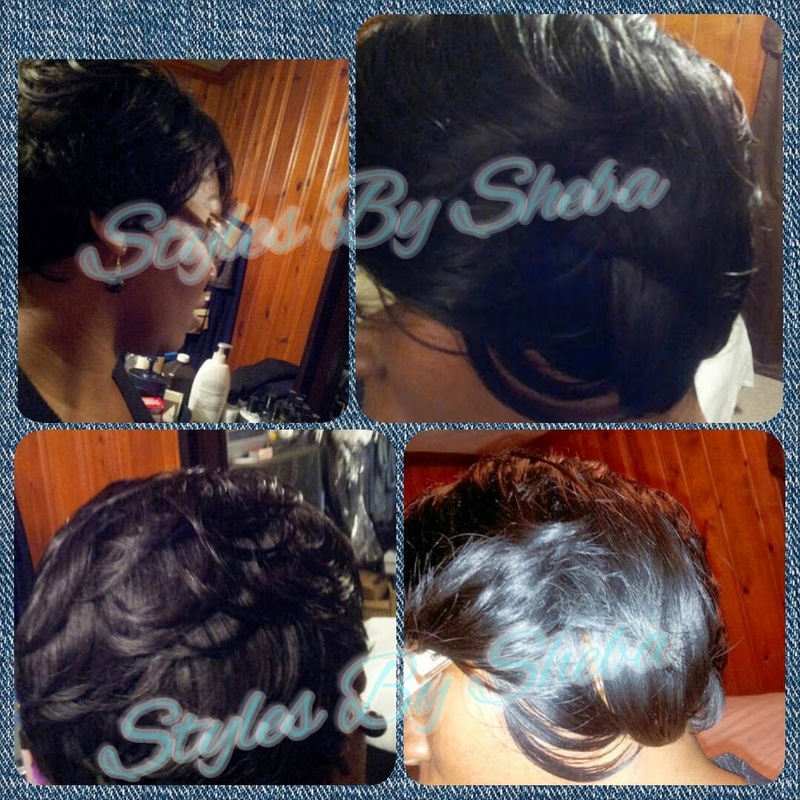 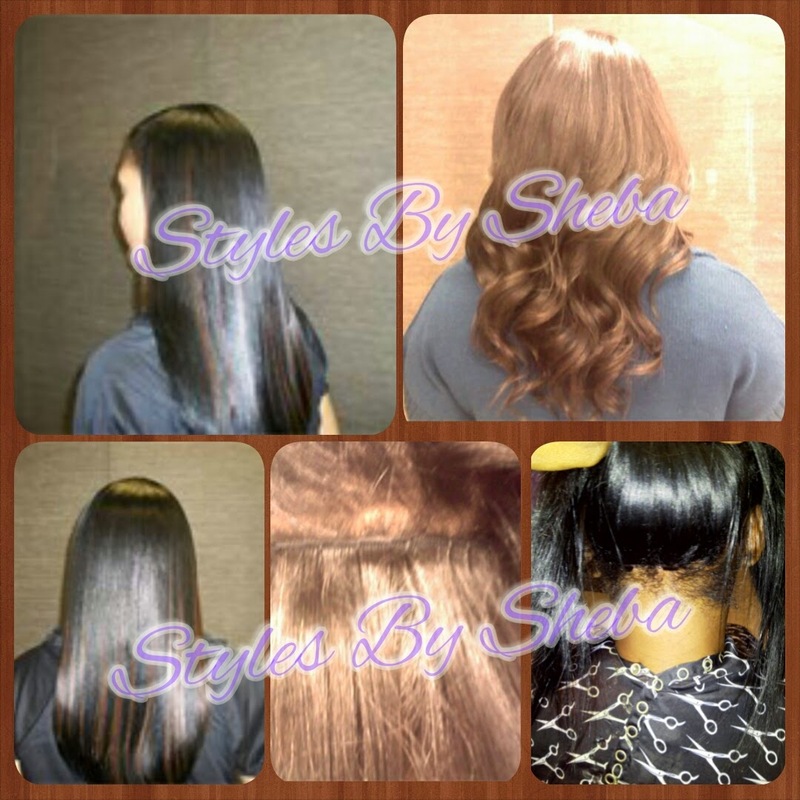 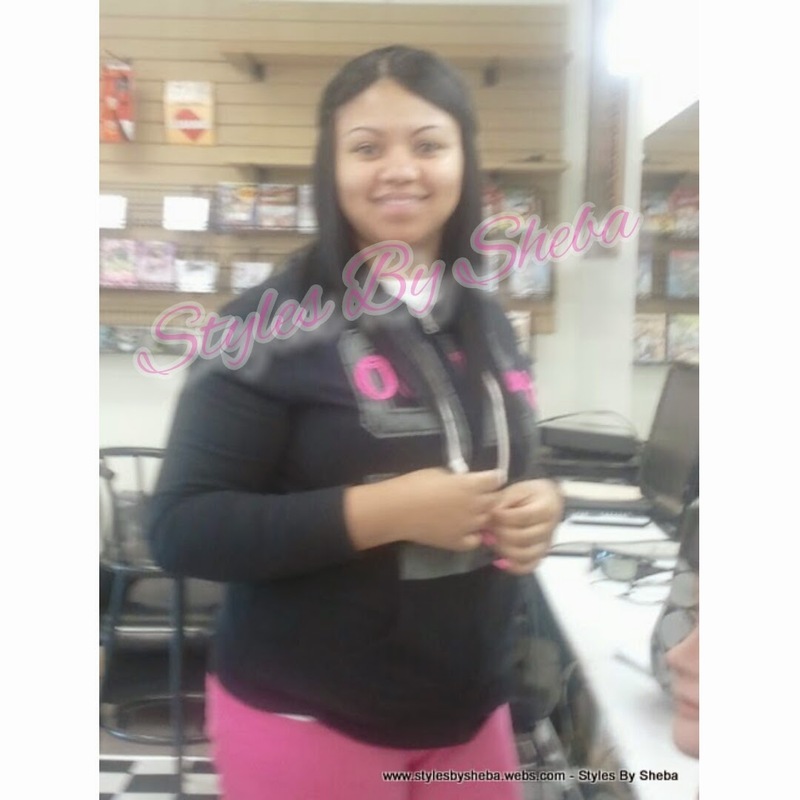 All appointments must be scheduled online at http://stylesbysheba.genbook.com or by phone. 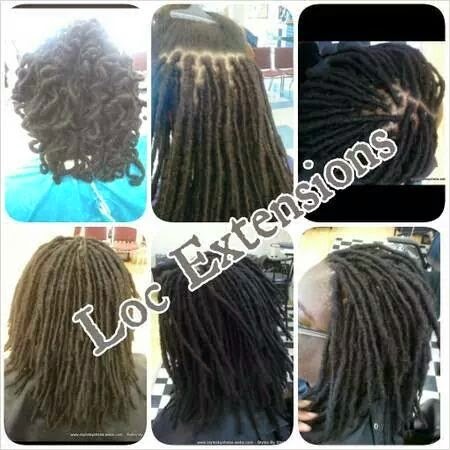 Cannot be combined with any other specials, discounts, or group affiliations. 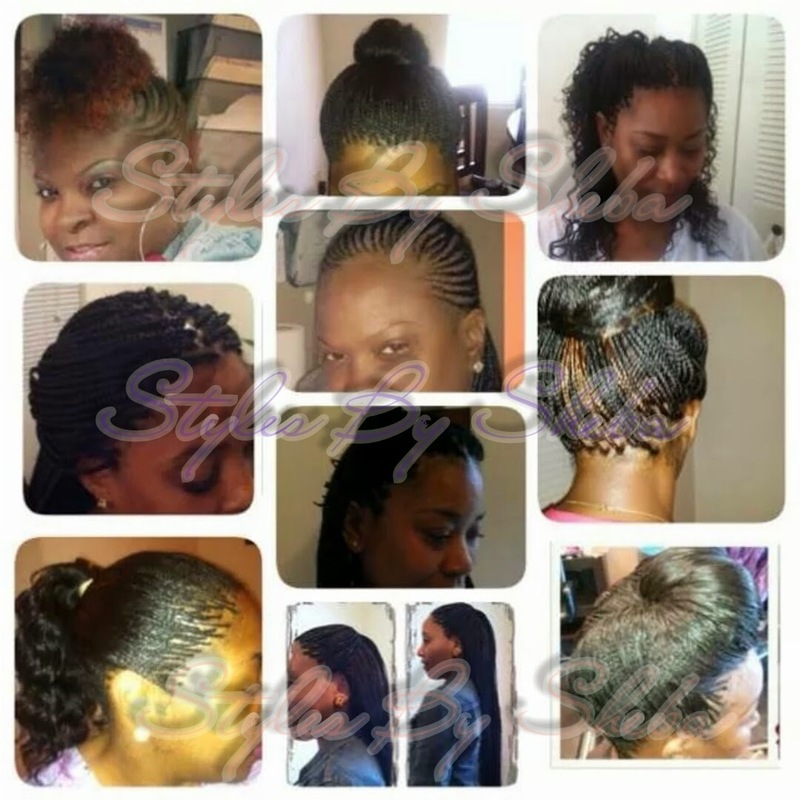 Prices good only for appointments completed by 11:59pm on 9/30/14. 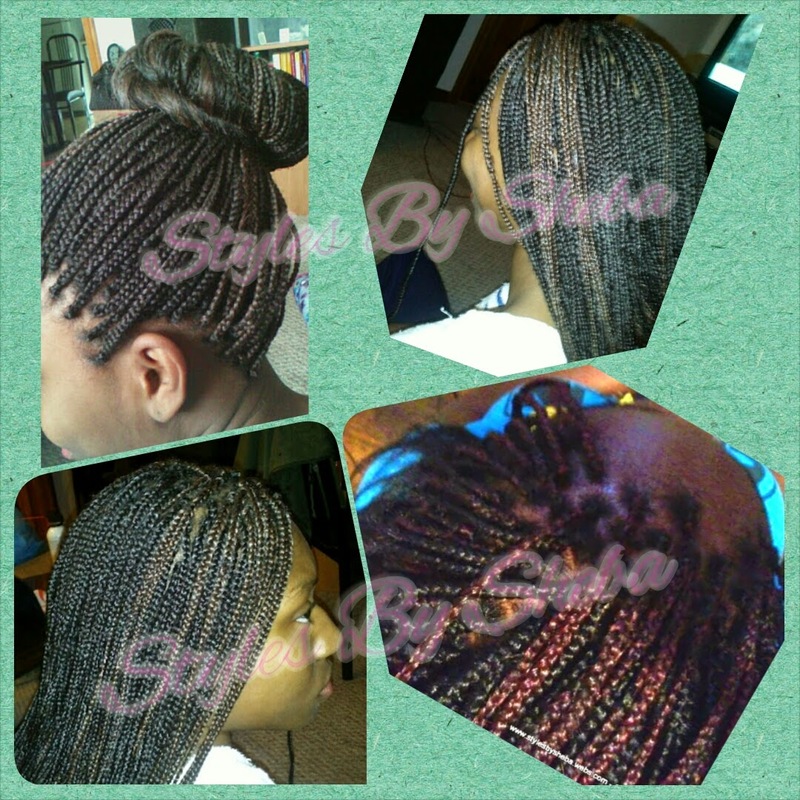 Extended hours available upon request. 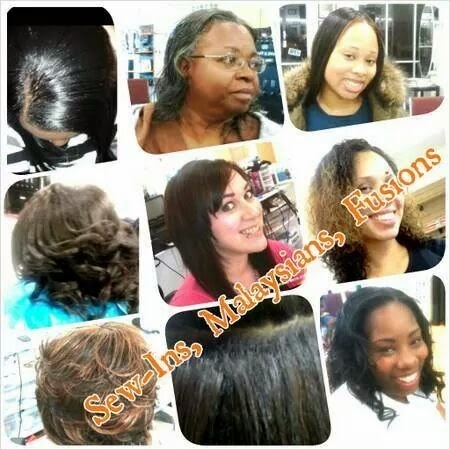 Some services require a $25 deposit; deposit must be received to secure appointments. 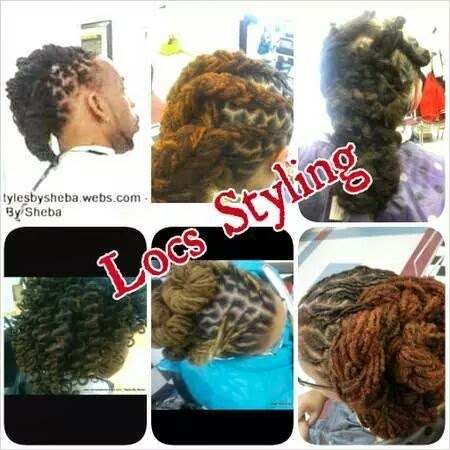 Deposits are credited towards service price or refunded when cancelled at least 24 hours prior to appointment start time, or if there is no availability for the time slot requested. 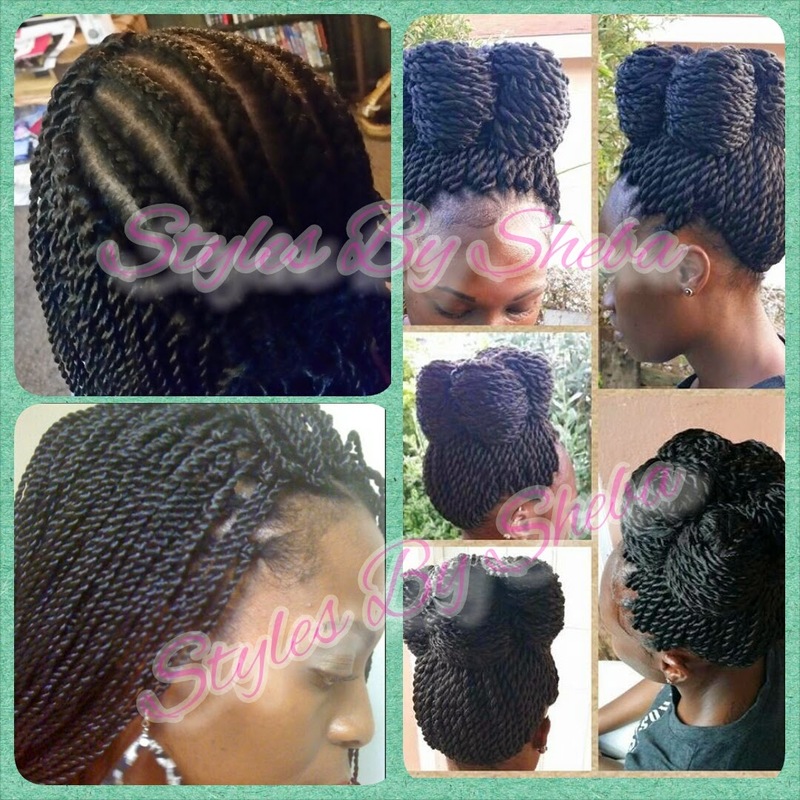 Please note there is a mobile fee based on your specific location, in addition to the service price. 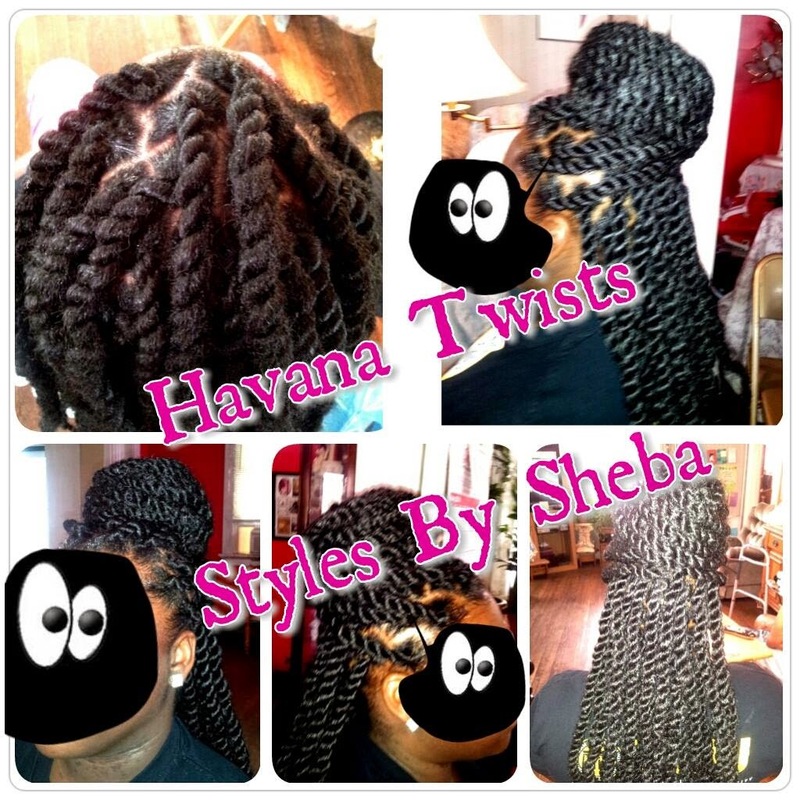 Please book responsibly!